Cool, refreshing, crisp infusion with a sweet, menthol aroma. Buy in bulk or in 2 oz Classic Sized Tins. 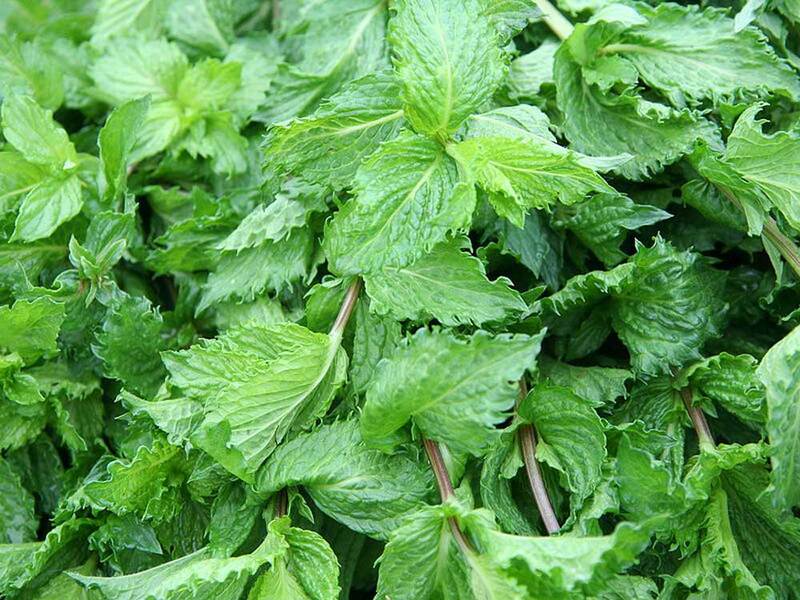 Spearmint is related to and closely resembles peppermint, but tends to have a sweeter flavor. The lance-shaped leaves are generally stemless, and the flower spikes are narrow and pointed. This herbal tea is made from the dried leaves collected before the flowers are fully developed. Caffeine-free. Ingredients: 100% Organic Spearmint Leaves.